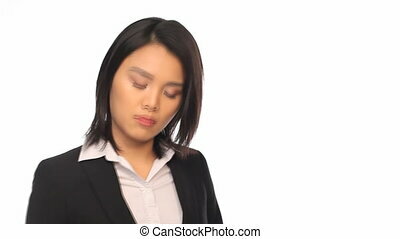 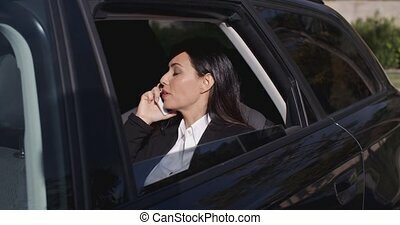 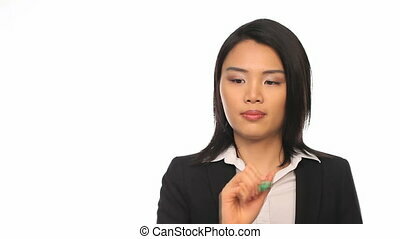 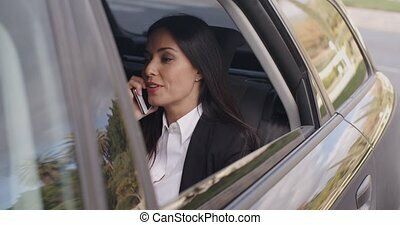 Business woman on phone. 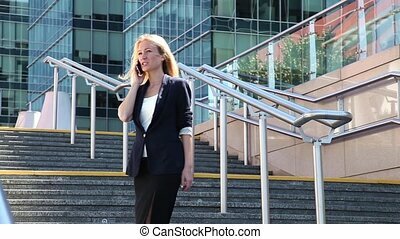 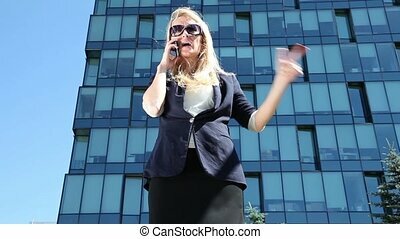 Business woman walking while talking on her phone. 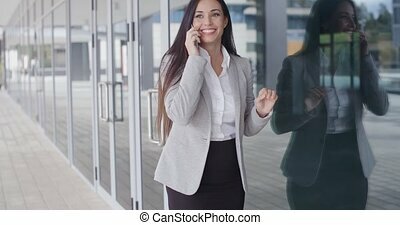 Business woman speaks on the phone and smiling. 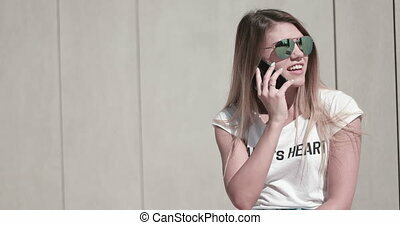 Young woman walking along talking on the phone. 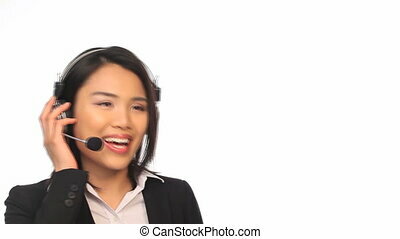 Attractive young woman posing against wall whilst talking on phone. 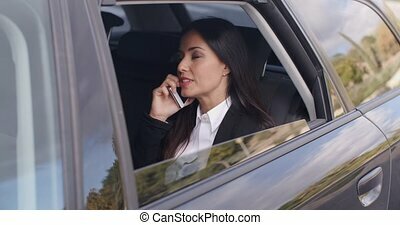 Attractive young woman speaking on her mobile phone. 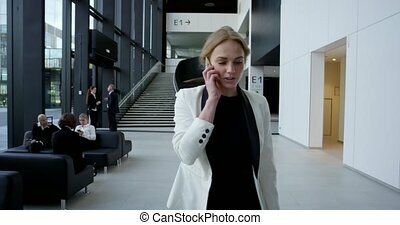 Attractive young woman speaking on her smartphone. 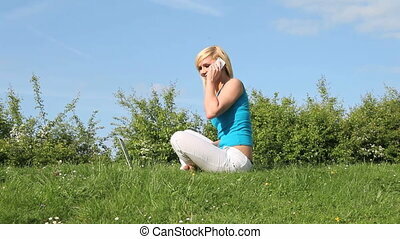 Attractive young woman eating a salad whilst talking on the phone.